What settings can the course be run in? What support do we need to run the training? The young people in our setting are over 18. Can we still run tMHFA? The entire group needs to be offered the training. Community groups who wish to conduct the training can't advertise to interested young people and must instead inform the whole group that the course is happening. 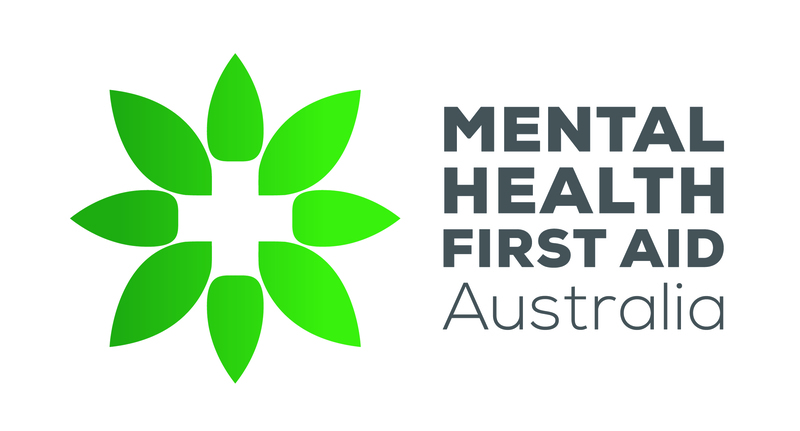 A minimum of 10-20% of adults in the environment who are interacting with young people on a regular basis must complete Youth Mental Health First Aid training before the teen program is conducted, however, this needs to be at least a few people. For example, if there are only five adults in the organisation, it would not be acceptable for only one to have attended the training. The course must be conducted over three sessions (each 75 minutes) on separate, preferably non-consecutive days. Each participant must receive a manual and certificate. What is involved in a Blended MHFA course? Do you develop tailored MHFA courses for specific groups or industries?